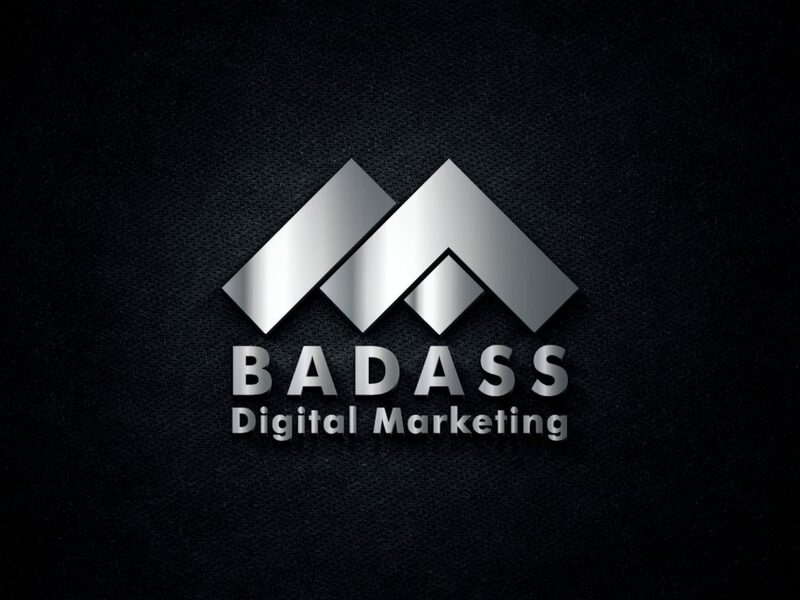 The Ultimate Marketing Calendar - How To Accelerate Monstrous New Patient Growth Now. the freedom based lives of their dreams, in both practice and life mastery. 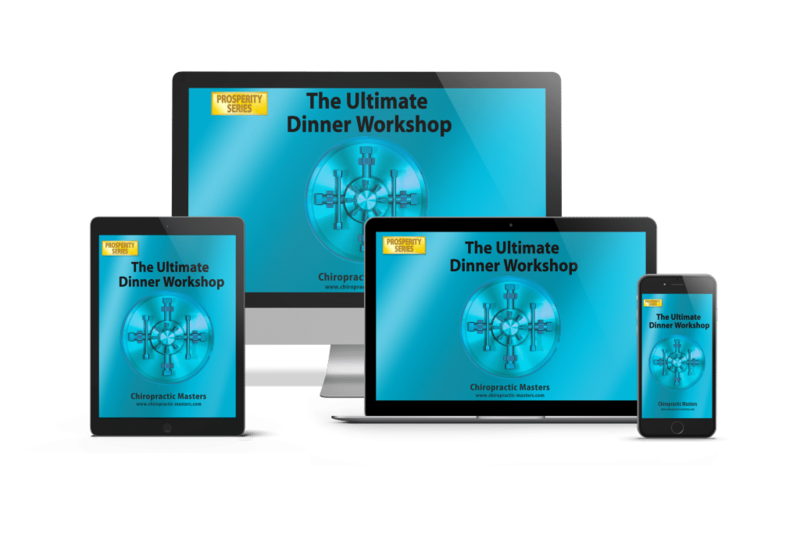 Discover how to set up, execute and close a masterful Dinner Workshop that guarantees 10, 20, up to 40 new patients per dinner. By far, the professions' best "Dinner Workshop" with 50 training videos, a 40-page manual, powerpoints, 10 marketing tools, closing techniques, forms, and a super bonus, "The Annual Patient Appreciation Day Dinner"
Enjoy our professional Be, Do, Have, Live More poster series, Family Gift Certificates, Health Passes and more. 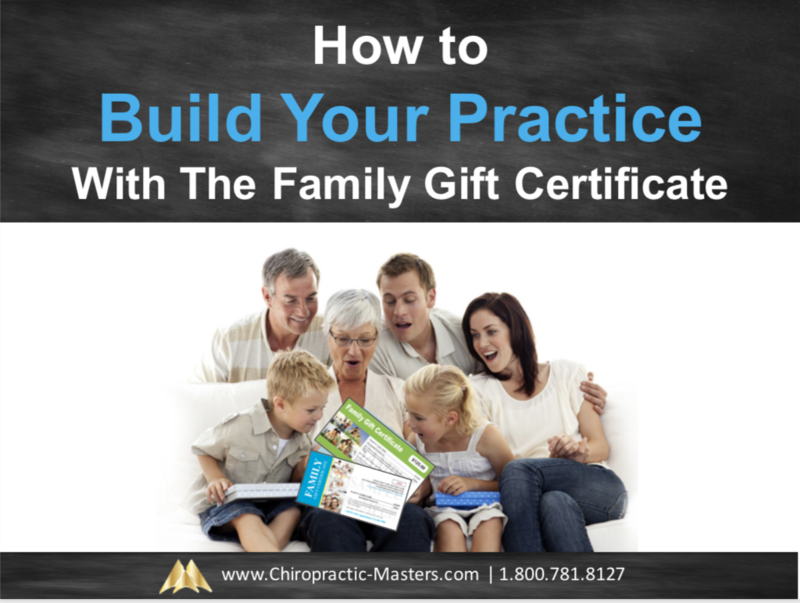 It's the same material we use in our million dollar practices that you too can now access to help grow your practice. 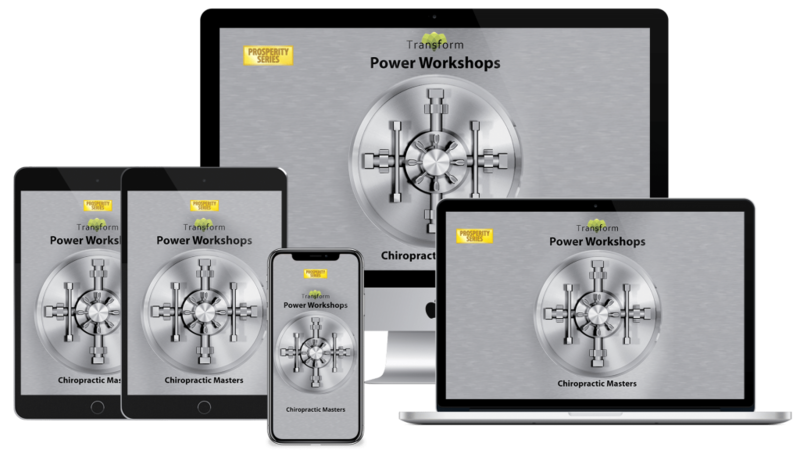 12 power points, plus 2 BONUS power points, each complete with 10 marketing tools to attract new patients. 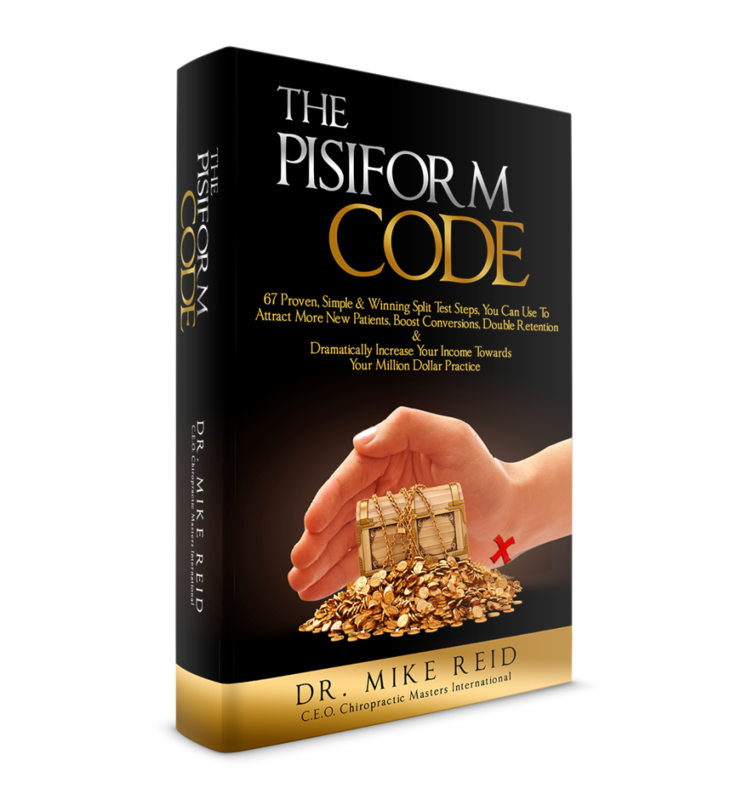 Designed and used by corporate wellness coach Dr. Cherine Reid, who captured 15 corporations and over 200 new patients. 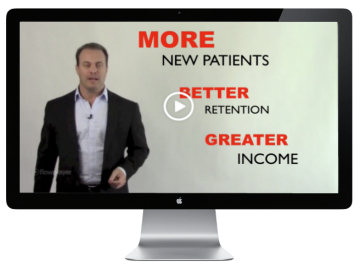 Attract 10, 20, or 40+ more new patients per month. 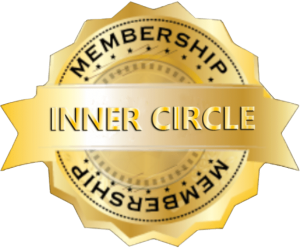 Over 100 internal, external, and social media tools that any D.C. can quicker implement within their practice. 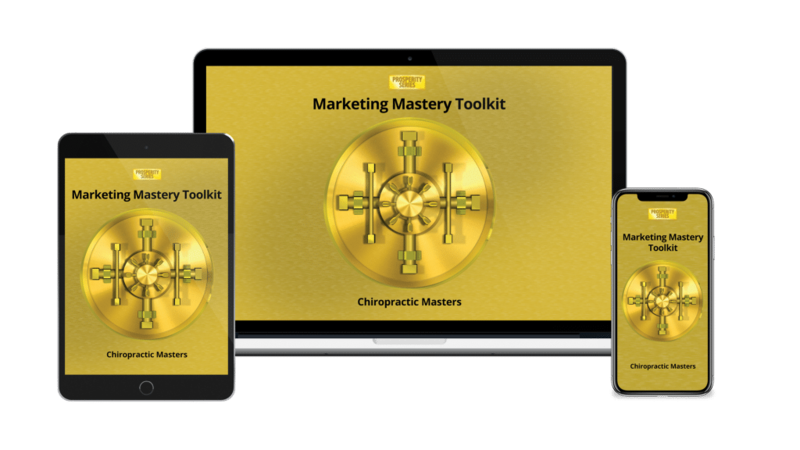 Proven, tested and used by international practices, the Magnetic Marketing Toolkit gives you old school and new school techniques wrapped in multiple pillars of marketing. Pick and choose the ones you want to use each month. 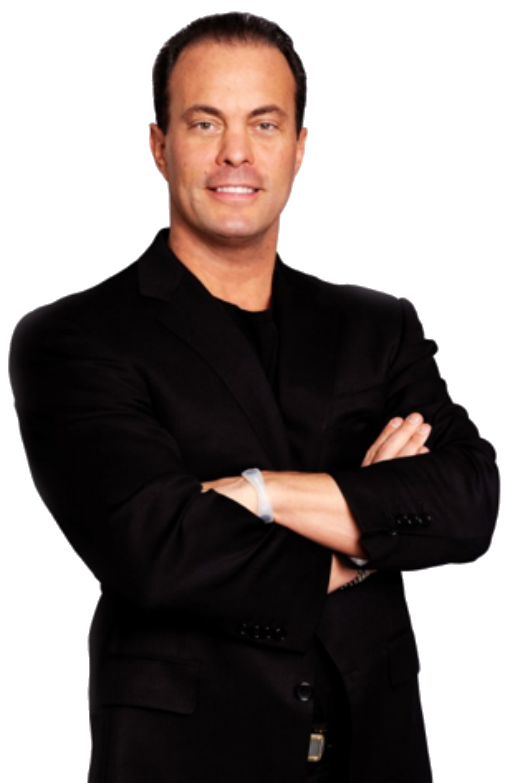 Up your game to a 95% conversion to care when your patients get the "Big Idea" with your group report of findings, that's been delivered and proven over 1250 times. 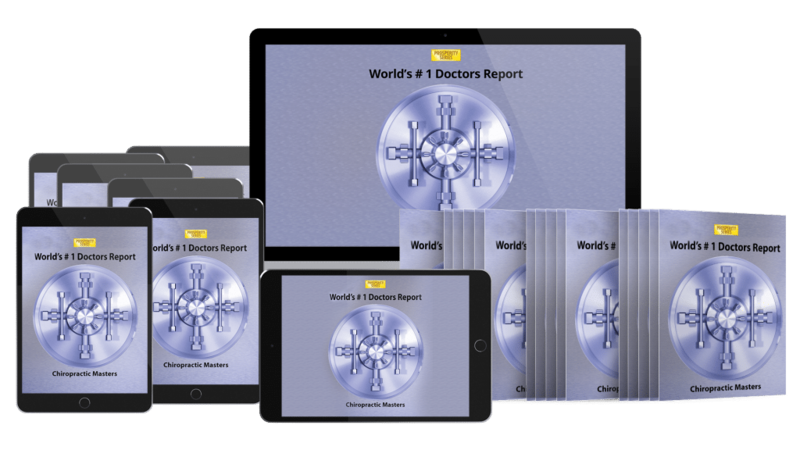 Master how to get your new patients and their spouse to your day 2 group report of findings. 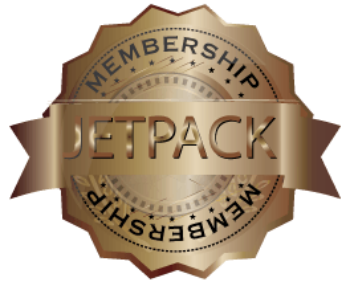 From training videos, power points, forms, and closing techniques, everything you need to increase conversions, referrals, and patient visit average. 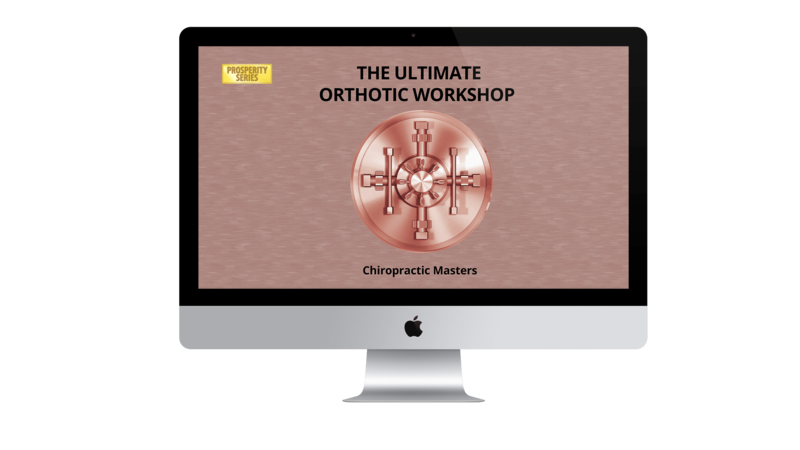 Create massive passive income for your practice with Dr. Mike's proven Orthotic Workshops, complete with powerpoint and 10 marketing tools. 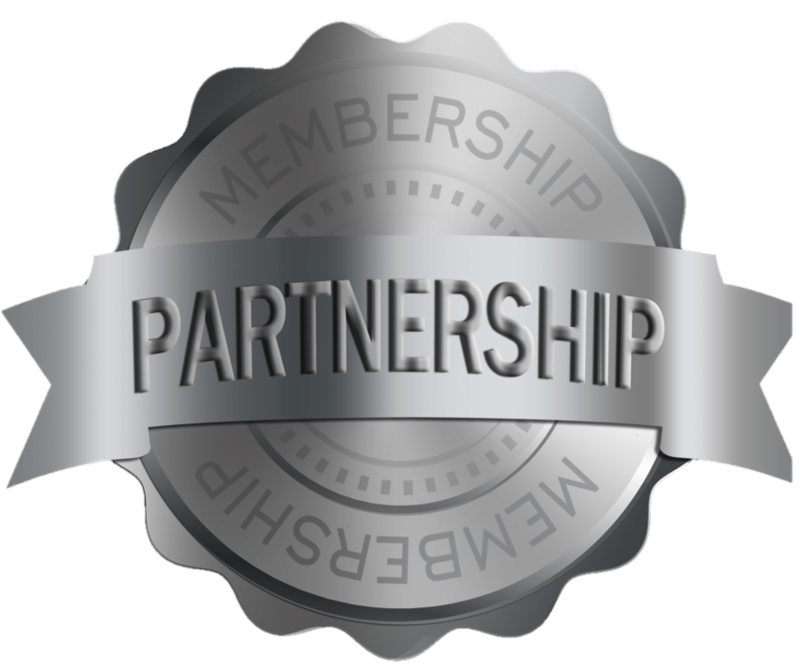 Master how to market, set up, execute and close an orthotic workshop that can deliver up to an extra 25 pairs of orthotics per month. 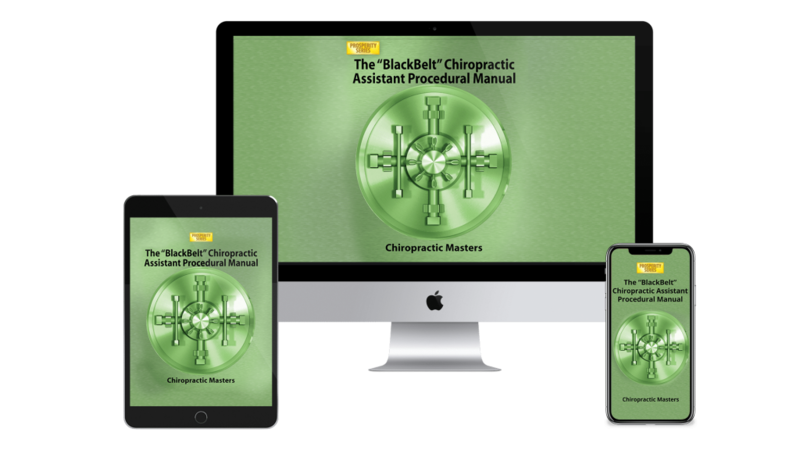 The essential procedural manual that every successful Chiropractic practice requires, to help new and seasoned C.A.s ramp up to ninja level practice skill sets. A complete manual including Chiropractic terms, front desk etiquette, day 1, day 2 procedures, financials, closing techniques, off care, recalls, scripting and more.